Breathing is one of the only biological functions in the human body that happens both automatically and consciously, but for most of us it an automatic function. Because of the automatic nature of breathing, many of us develop poor breathing mechanics. When you learn to master your breath, your physiology and psyche can transform. You gain greater mastery over your mind, which allows you greater control of your body and ultimately your life. This 30-minute class will focus on the cultivation of conscious breath control and energy management. Through the medium of breath and gentle, yoga-inspired movement, you will gain greater control over your mind, body, and life. 20 minutes of breath work is followed by a 10-minute guided meditation. Transform your vessel one breathe at a time. All levels welcome. This 60-minute class is designed to do just what it describes. In Renew and Restore, students will engage in restorative poses while focusing on breath control and energy management. 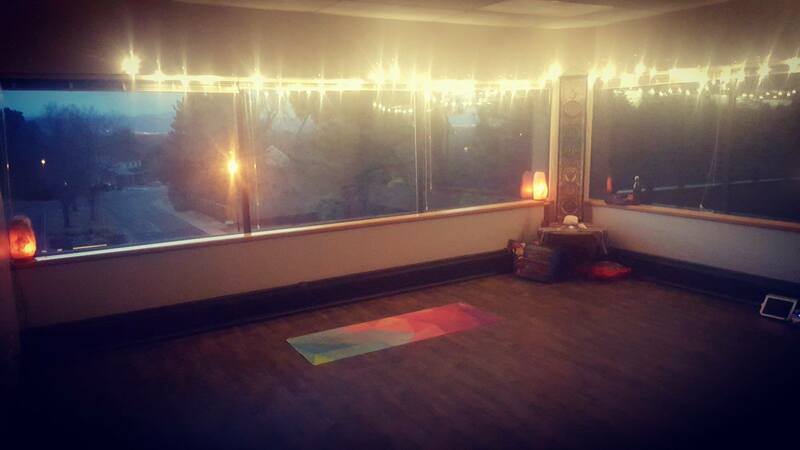 Decompress from physical and mental stress, tension, and learn to control and allocate your life energy through a relaxing hour of parasympathetic stimulation on the mat. We utilize various props to create the most comfortable experience for you and your body’s needs. All levels welcome. This 60-minute hybrid class is 30 minutes of vinyasa followed by 30 minutes of yin-inspired yoga. Increase your flexibility, coordination, breath control, and movement capabilities with transitionally-intensive vinyasa sequences, then focus on delving deeper into specific stretches during the Yin portion of class. Expect to leave feeling rejuvenated, balanced, and more grounded in your body. All levels welcome. This 60-minute class is all about linking breath to movement. By creating sequences that take your body through a multitude of positions, you will cultivate strength, endurance, flexibility, and breath control in all planes of physical movement. You will learn to move more fluidly, with purpose and grace while developing better focus and increasing mental resilience. Come transform into your best self, one pose at a time. All levels welcome.